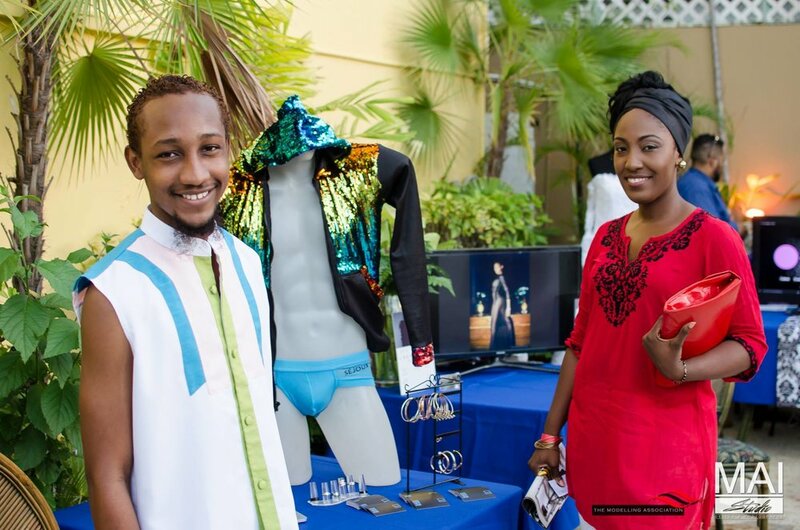 Thrive International, a creative development platform founded by Ethan Auguste in Dubai, U.A.E., as launched in 2013 with the goal of developing, inspiring and showcasing those in the fields of fashion, art, media and entertainment. Over the last 5 years they have showcased over 100 performers, signed an artist from Trinidad and Tobago (Christian Kalpee) to SONY Music, hosted events in Dubai, L.A, Geneva and Trinidad and Tobago, held master classes with GRAMMY Award winner Babey Drew, SONY/Universal Music's Hollaphonic, award-winning publicist Jane Owen from LA and have been working with industry professionals around the World to help develop the creative industries in Trinidad and Tobago. The organization has been hosting a series of workshops across the entertainment sector and plans to end with its ThriveINLime with the 4th annual ThriveINTNT event. First started in Dubai five (5) years ago it has moved to various cities like Los Angeles, Trinidad and soon to be held in Geneva, which is the new international base of Thrive International, has grown from a small networking event geared to the creative industry professional with this year also celebrating the 5-year anniversary the founder, Ethan Auguste promises Trinidad's premier gathering of creatives. Taking things, a step up, this year’s event will feature new elements such as the Thrivers Lounge which would be a VIP area mixed with invited industry guest, samples, mentor areas where up and coming creatives can get one on one time with professionals, and a networking cocktail area. Another new feature would be the ICEBREAKER an area where Thrivers (Individuals who are into fashion, art, media and entertainment) can feel motivated and encouraged to interact with others using various activities to assist with the breaking of the ice. 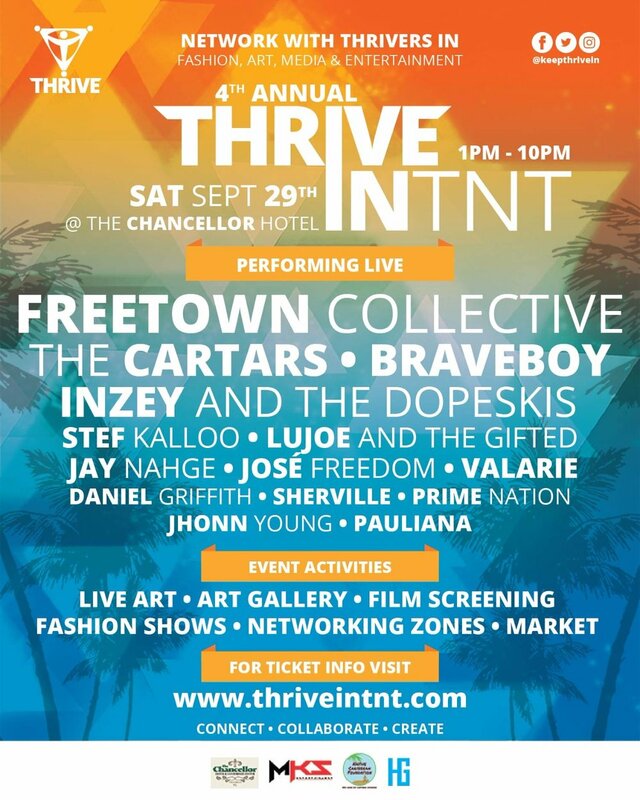 "This year we accomplished a lot here in Trinidad this time around, the ThriveINLime series was a success with over 30 performers showcased, and over 20 industry professionals shared their experiences to over 400 Thrivers who came and networked with each other over the period of 3 months at Chancellor Hotel in St Anns." Ethan Auguste, founder of Thrive International stated.